Posted in: About. 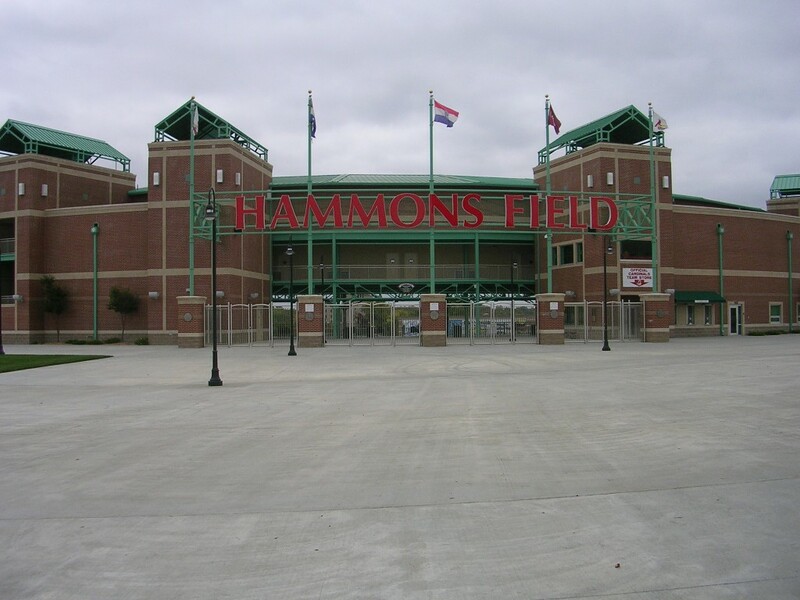 Tagged: baseball, Hammons, Hammons Field, Springfield Cardinals, twitter. The baseball season is just heating up and the Birds have the best record in the NL. Are you ready for the ride? Everyone have a safe and enjoyable summer! In an effort to become more connected, STL Sports View now has a Twitter handle! All of my posts will go on this account as will status updates! Follow me!